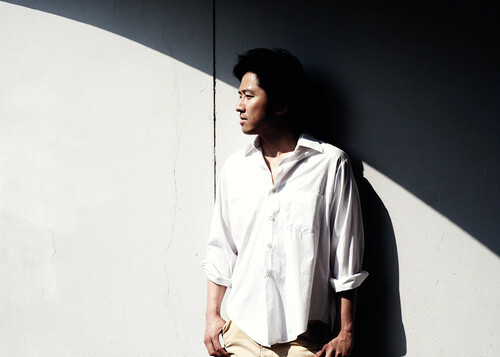 内田 学 a.k.a. why sheep? 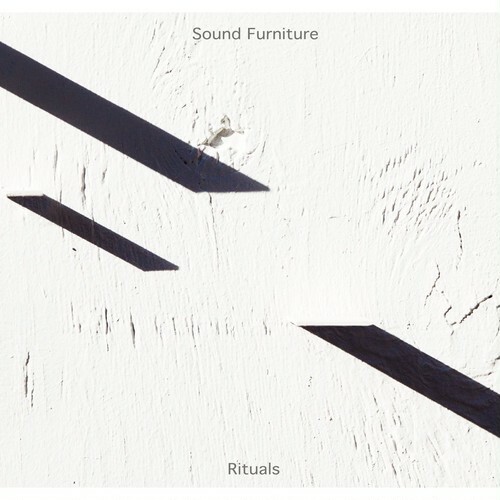 ◎Sound Furniture 1st Full Album "Rituals"